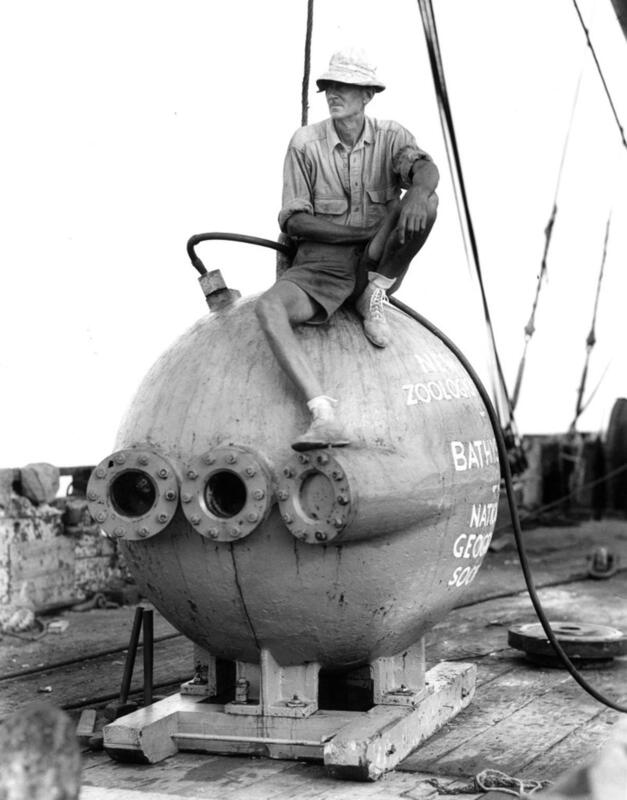 In the 1930s, two men in a ''bathysphere'' dove deeper — much deeper — in the ocean than anyone had before. 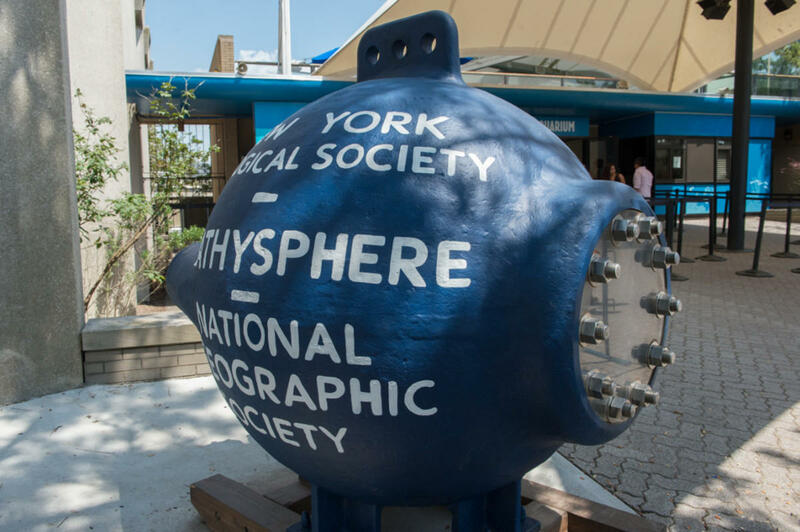 The New York Times Magazine goes cartoon to tell the story from the 1930s of Wildlife Conservation Society naturalist William Beebe and engineer Otis Barton and their deep ocean dives in a small, steel submersible called the Bathysphere which you may have noticed out front on display here at the aquarium. It was an incredible expedition surpassed only by the wildlife they discovered. See for yourself!